For Valentine’s Day last year we listed our ten favourite break-up films, but this year we’re very much back on the romance train with Truly Madly Deeply . I first saw this film when I was a teenager, and it’s stuck with me ever since, remaining one of my all-time favourite movies. It also remains bizarrely difficult to get hold of in this internet age of instant everything. Considering it stars Alan Rickman and was directed by Anthony Minghella, who also directed The English Patient and The Talented Mr Ripley, and who sadly passed away in 2008, it seems strange that an excellent, star-driven film from such a well-known director is so hard to track down. I originally taped it from the TV, and I practically wore out my VHS copy, but when it came to buying it again on DVD it was surprisingly difficult. A DVD version was briefly released a few years ago but has since been deleted, and now it’s only available secondhand at around £30 a pop. Having said that, I’m sure you’d be able to find it somewhere on the internet if you look hard enough, and it’s well worth tracking down a copy because it’s a charming yet emotionally weighty film that brings a bit of gravitas to the often lightweight romance genre. The premise is that Nina (Juliet Stevenson) is struggling to get over the death of her boyfriend, Jamie (Alan Rickman), and one of the highlights of the film is near the beginning as she breaks down in a counselling session at the sheer injustice and rage she feels at having him taken away from her. But then one evening he simply comes back… and that’s where it starts to get interesting. How do you continue a relationship with a dead person? Is it as simple as picking up where you left off? And are your memories of the person the same as the reality? As critic Roger Ebert stated in his review, it’s ‘Ghost for grown-ups’. If you’re looking for a romantic movie to watch this Valentine’s Day, you can’t go wrong with a moustachioed Rickman, I reckon. 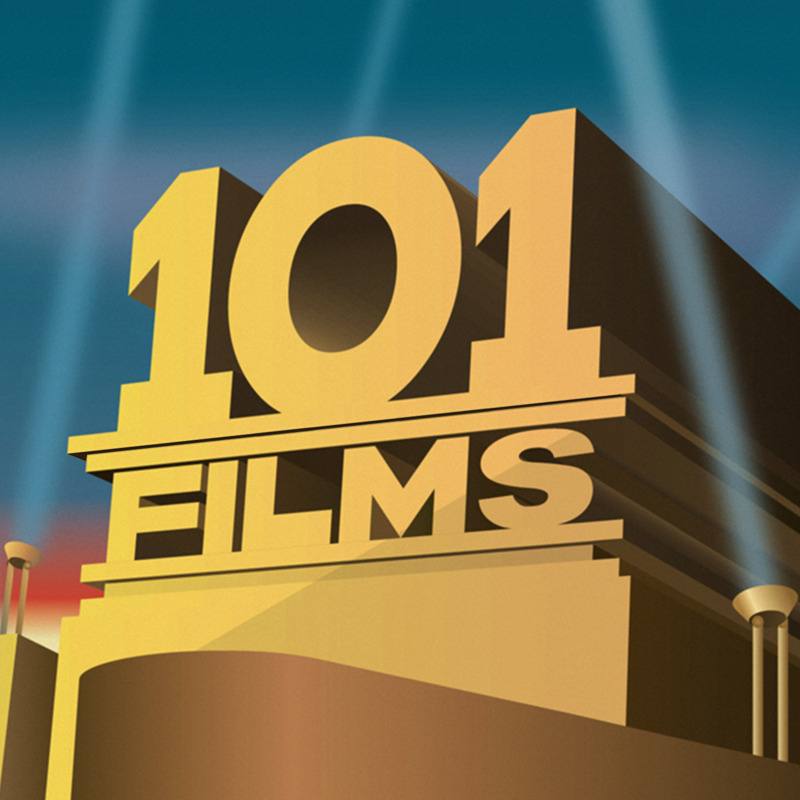 Last but not least, our Secret Sponsor for this week is UK Horror Scene (@UKHorrorScene), who amusingly got us mixed up with the horror film distributors @101_Films on Twitter, but were exceedingly lovely when we pointed out the mistake. If horror’s your thing, check out their site at www.ukhorrorscene.com. If our review has piqued your interest in the film, you can buy the Truly Madly Deeply DVD from Amazon by clicking on the link (and we get a little bit of cash if you do – thanks in advance).